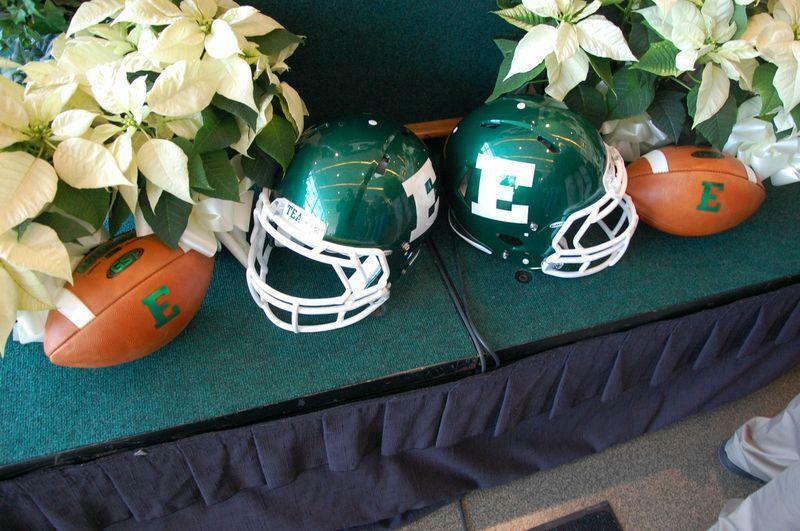 Eastern Michigan University's Endowment has grown from about $36 million in 2009 to about $64 million currently, the largest endowment in the school's history. Last year's return on investment was over 15-percent and they have averaged annual returns of over eight percent over the last 20 years. Laura Wilbanks is the Chief Financial Officer of the EMU foundation. Wilbanks says in the last few years they've limited the costs and percentage of endowment spent annually on scholarships and other gifts. She says the actual dollars spent from the endowment however can increase as the endowment grows. Wilbanks says the strong investment return is a result of aggressive investments in the stock market, limited exposure to alternative investments and being dilligent on rebalancing the portfolio. EMU also successfully completed the Invest, Inspire Fundraising campaign a few years ago. WEMU's Andrew Cluley reports on Eastern Michigan University's Endowment growing to the largest amount in school history. 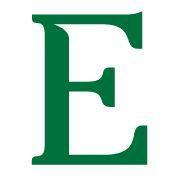 Eastern Michigan University's winter Commencement ceremony takes place Saturday afternoon at the Convocation Center. EMU's Director of Media Relations, Geoff Larcom tells WEMU News that EMU's graduation numbers are up slightly from last year, when 1,715 students made the trek across the stage. More than 1,800 students are expected to graduate Saturday. Larcom adds that the percentage of students graduating from Eastern has been in the high 30% range over the past ten years or so and that EMU has a graduation and retention program in place to help bring those numbers up. Eastern Michigan University's new football coach says he's excited to be here and passionate to work with the players. Chris Creighton was introduced to the EMU community at a press conference Thursday that included a pep talk by the new coach. Creighton says his goal at EMU is to win a MAC championship as soon as possible, but also to make sure they are getting everything out of the program's potential, adding that he will work his offense around what the players are most capable of doing, but wants to have a balanced attack. A new report suggests Michigan lawmakers would be wise to consider the economic impact of colleges and universities in the state. WEMU's Bob Eccles has the story. The Ann Arbor teachers union is refusing to hire any student teachers from Eastern Michigan University due to the college's involvement with with Michigan's Education Achievement Authority. The EAA is a state school system tasked with improving consistently under-performing school districts. It currently runs 15 schools in Detroit and receives student teachers from EMU. EAA opponents say it removes too much control from local government. EMU's Head of Media Relations, Geoff Larcom says EMU has no intention of terminating its contract with the EAA.